Our snacking and drinks ranges are ideal for on-site café’s and shops.  Dunsters Farm provide high quality ambient and chilled products perfect for visitor attractions and activity centres throughout the North. We supply keys brands as well as own label food and drink perfect for meal deals.